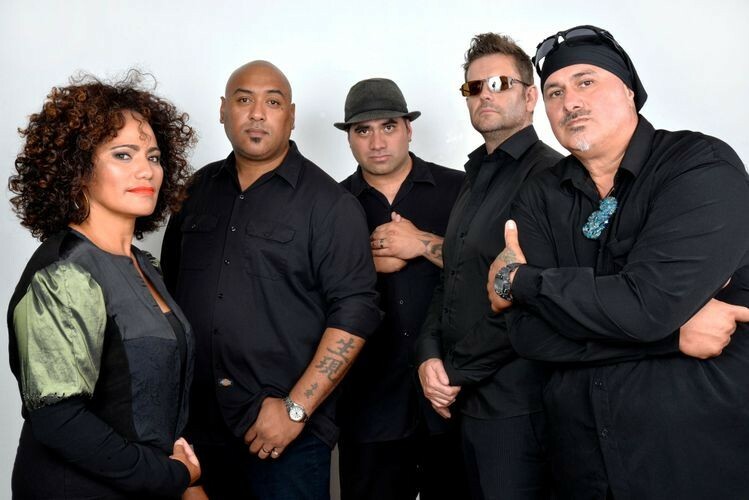 Ardijah is a music group from Auckland, New Zealand that formed in 1980. 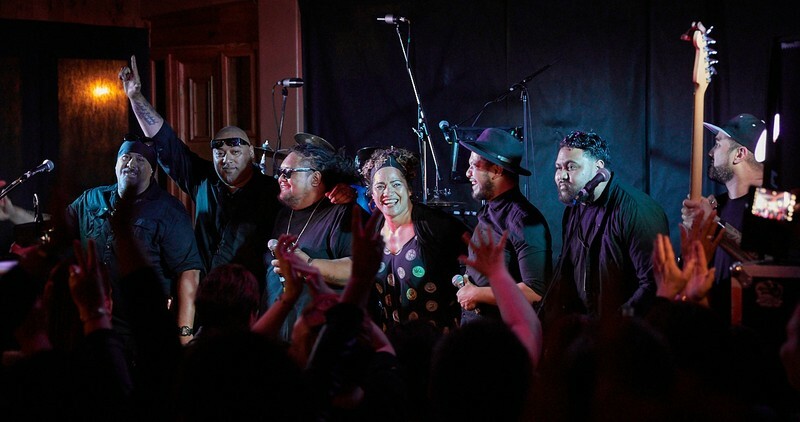 Ardijah specialised in soul and funk and were very successful on the Auckland club scene. In the late 1980s was when their popularity soared. They had their first single in 1986, Give Me Your Number which was followed in 1987 with Your Love Is Blind. 1987 also saw their debut self-titled album's released after they were signed up by WEA. From this album came the singles That's the Way/Give Me Time and Time Makes A Wine/Jammin'. Their second album came out in late 1988 titled Take A Chance. From this came the singles Watchin' U/Which Way Is Up. A final single was released in 1989, Take Me/Thru The Time Door. Take A Chance held a Top 20 position on the sales charts for four months and achieved platinum status. In 1990, Betty-Anne and Ryan had moved to Brisbane, Australia, where they formed a new line-up, adding Glen Muirhead on keyboards, Tim Gaze on guitar, John Carson on drums, Heba Ngati on percussion and Rick Robertson on saxophone. In 1999 Warner Music NZ secured the group, and their album Time' was released in November 1999. 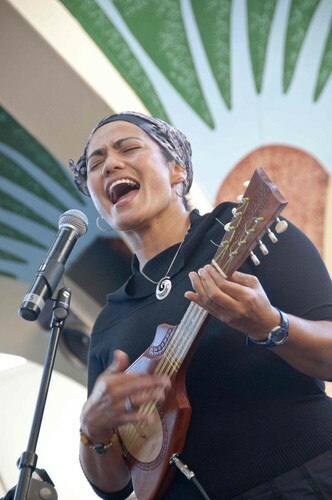 Betty-Ann went on to win Top Female Vocalist at the 1999 New Zealand Music Awards. In 2007 Ryan turned his mind to music production, and signed an original New Zealand band "Sweet Echo" to his and Betty-Anne's Polyfonk Productions label. Sweet Echo's debut album, mixed, mastered and produced by Ryan, is expected to be released in mid - 2008.